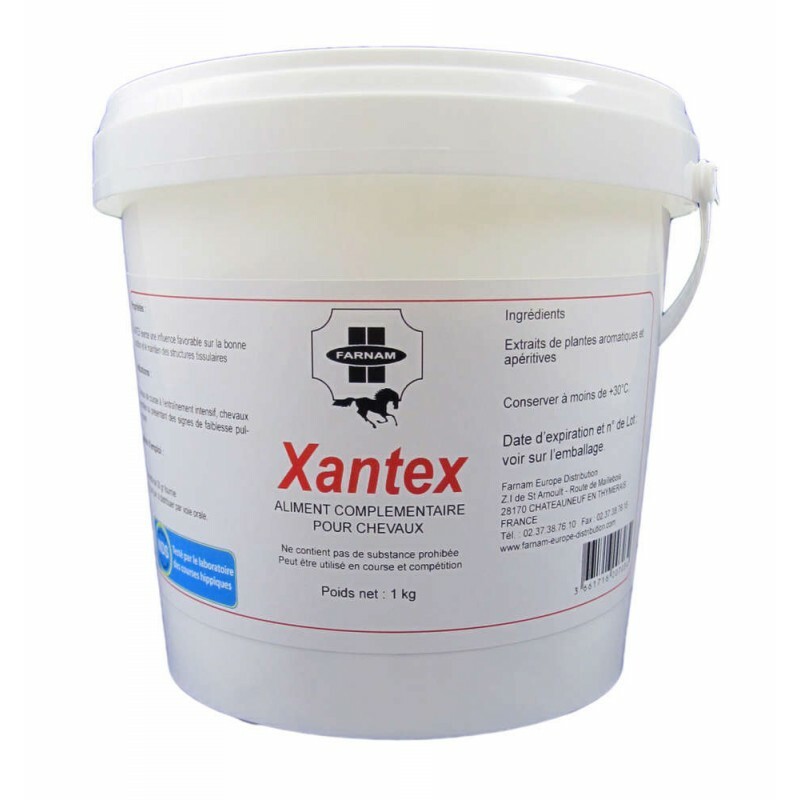 XANTEX is the product of choice to be given to horses who have epitaxis. 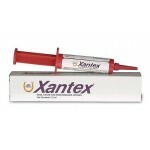 XANTEX contains natural ingredients to be used as an aid in achieving performance in racing horses. Available in powder or in oral paste. 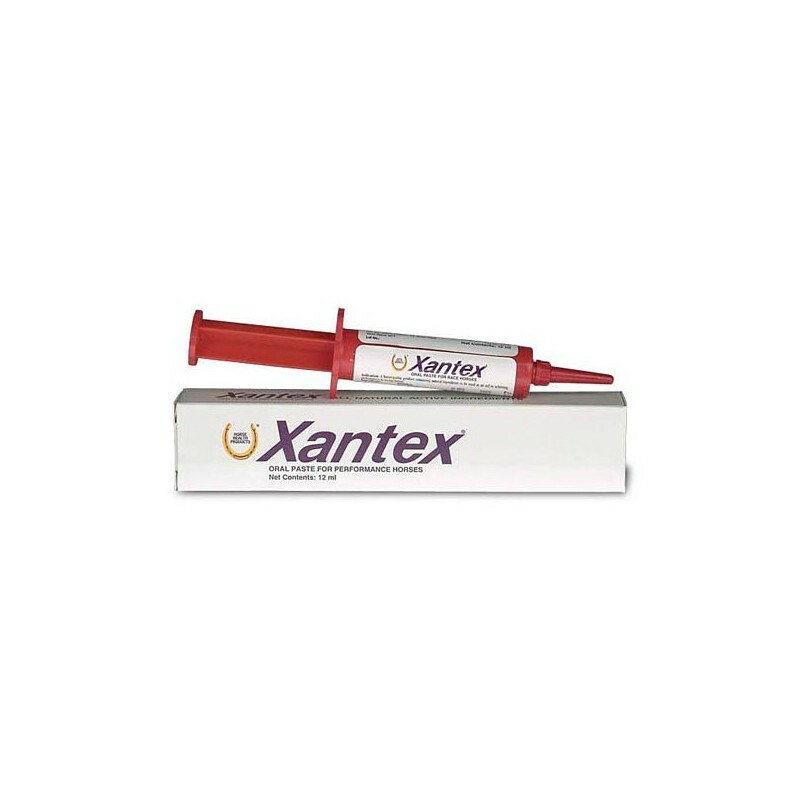 Feeding guide : POWDER enclosed scoop holds 30 g. horses : 30g daily mix with feed ORAL PASTE Administer contents of syringe directly into the horse’s mouth on the back of the tongue. Administer one full syringe 24h prior to competition and another 2h prior to competition.